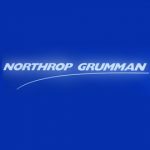 Northrop Grumman‘s (NYSE: NOC) electronic systems division has received a contract modification worth $207.3 million from the U.S. Navy to provide initial production systems for four Ground/Air Task-Oriented Radars and associated support services. The Defense Department said Thursday the Marine Air Ground Task Force will use the expeditionary, three-dimensional G/ATOR systems to detect targets, including artillery, rockets, cruise missiles and unmanned aircraft. 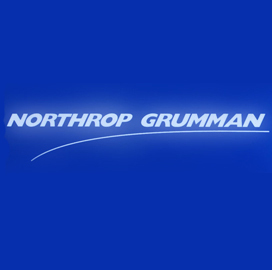 Northrop Grumman will also provide engineering, development and operational test services and support for the transition to full production through the contract period ending October 2017, DoD said. The company will perform work at sites in Maryland, New York, Connecticut, California, Minnesota and others across the United States. The total obligated amount at the time of the award is $175.5 million, with $94.7 million to expire by the end of the fiscal year.